Water ingress can be very troublesome if it goes undetected; by the time it has been found, sometimes it will have done considerable damage to a property which will inevitably be expensive to put right. Hamilton King, a specialist company dedicated to quality estate management, including ensuring that properties under their control are correctly maintained, explains more about water damage and how to prevent it. 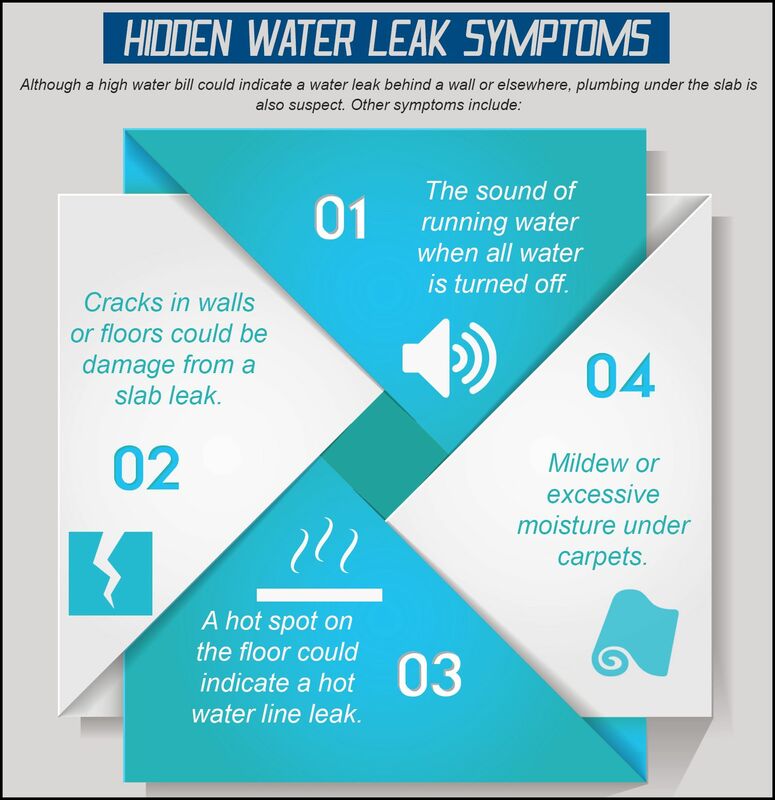 There are many ways that water can get into a home. For example, it could come from leaking pipes, overflowing gutters or from the roof if there are missing tiles. Water can also seep in from around window frames or upwards in the form of rising damp, if the damp course is missing or damaged. With this sort of ingress, the only way to stop the damp is to fix the problem, and it is best to get any repairs carried out as soon as possible. Patient detective work can be needed when you suspect that there is a damp problem in an older house. One giveaway is a water stain on a ceiling or wall. If the property is one that you already own, this is a cue to investigate straight away before any structural damage is done. If you are thinking of purchasing the property, investigate the cause of the staining and ascertain whether it has been repaired, otherwise you may find yourself stuck with an expensive repair bill. Pay attention to freshly painted areas, especially if the rest of the house has not been recently decorated. Is there a bigger issue which the seller is trying to hide? Trust your sense of smell. Although some older properties naturally smell musty, especially if they have been empty for a period, a stronger than usual musty smell should act as a warning to start looking for the cause. If you think that your roof may be leaking, wait until it is raining and then turn off all sources of noise in the house, making it as quiet as possible. Then stand in different parts of the house and listen carefully. It may be possible to hear the drip of water from the roof into the house, and you should then be able to track down where it’s coming from. If the property is damp but you are not able to find any obvious reasons for this, it might be suffering from condensation. Condensation occurs when water droplets which are already in the air come into contact with a colder surface, making it damp and wet. It tends to occur around windows, causing black mould, but you might also find it on walls, and even on curtains. The best way to stop condensation is to adequately ventilate the house. Try to open the windows for at least a few hours a day. Try not to introduce extra moisture into the house; dry washing outside if possible or make sure the tumble dryer is vented outside. If you are cooking or having a shower, open the windows to let out the steam. If these measures fail, you could try using a dehumidifier; however, you need to use this with the windows shut, otherwise it will draw in moisture from the outside. Damp can be dangerous for the people who are living in the building as unnoticed leaks can also cause havoc with the house’s wiring, causing short circuits, electrocutions and increased risk of fire. There can also be health risks associated with damp. Mould thrives in a damp environment, and it produces allergens, irritants and sometimes even poisonous substances. Breathing in or touching the spores can cause allergic reactions such sneezing, red eye and skin rash. Moulds can even cause asthma attacks, and can also affect the immune system. For a person who already has serious breathing-related problems, the spores can grow in the lungs, leading to fatal complications. Any water loss involving sewage is very serious as it exposes those living in the house to over 120 different viruses, such as rotaviruses, and norovirus, as well as parasites and bacteria. These can cause severe diarrhoea, and well as lung and eye infections, and if a sewage leak is suspected, it is best to call in experts straight away. A property owner who is vigilant for the first signs of damp and who investigates further and takes appropriate action at the first opportunity will avoid any of the problems associated with longer term water damage.